"The Wake-Up" is the first track from How To Destroy Angels' debut album, Welcome Oblivion. 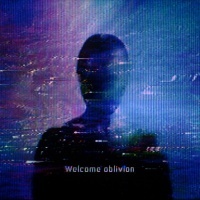 Previous track - "N/A: First Track" Track 1 from Welcome Oblivion Next track - "Keep It Together"
This page was last modified on 23 January 2017, at 00:29. This page has been accessed 9,562 times.